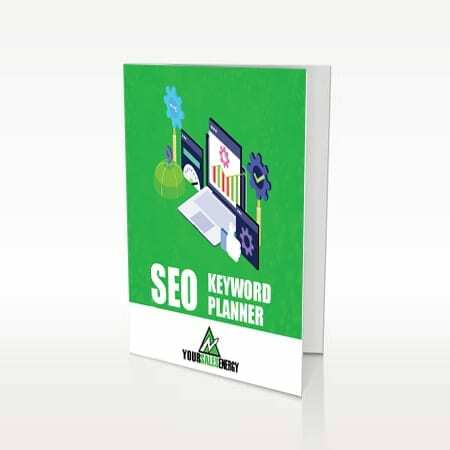 Use this tool to choose keywords for your search marketing and PPC campaigns. 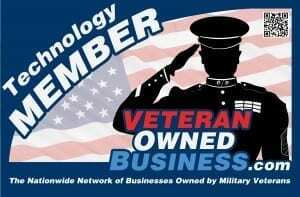 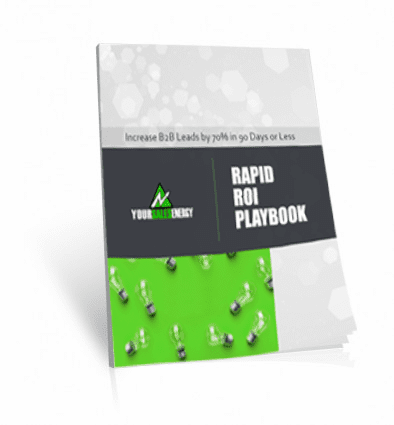 The lead generation method we use to produce up to 70% more leads within 90 days. 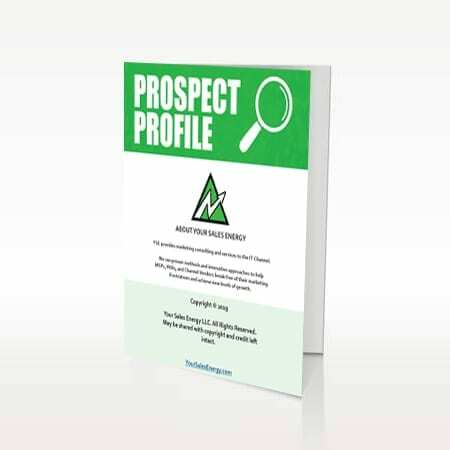 A guide to creating prospect profiles for your targeted marketing campaigns.